We all need a little time for ourselves, time to slow down, time to unwind, and time to simply relax. In just a few minutes a day you can make deep relaxation a reality in your own home spa. 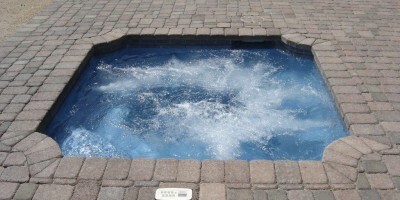 At Phoenix Pools we offer a variety of spas to choose from. 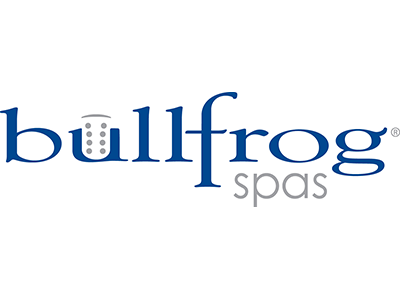 We offer different brands of traditional hot tubs, custom built spas and in the ground spas. Whether it’s simple or complex we are able to handle the job to fit within your budget. We have many spas available at our store or request and on-site estimate for any custom built project.